BKT will be exhibiting at the Tire Cologne 2018 trade fair, held from May 29 to June 1 in Germany. The multinational group, which is headquartered in India and is a major global player in off-highway tyre manufacturing, is going to display its top-of-the-range products for the different markets including agriculture, agro-industrial, earthmoving, industrial and construction. 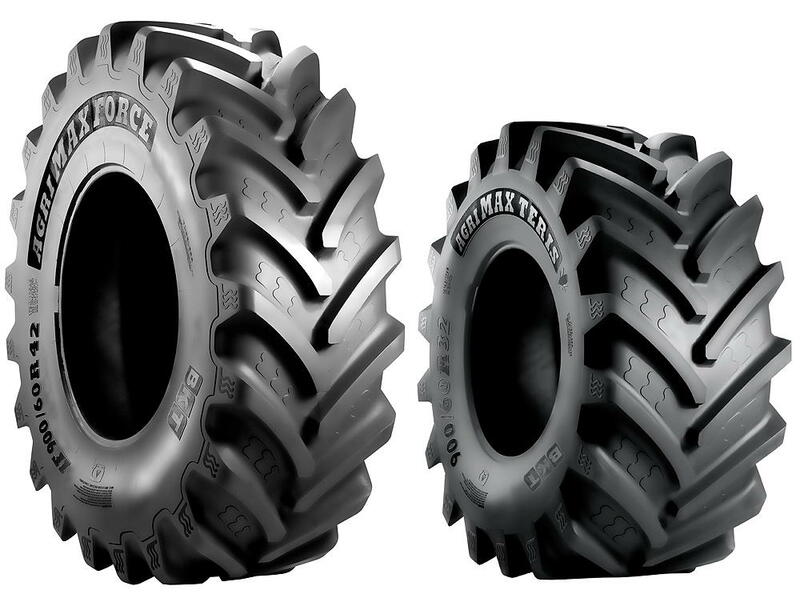 For agricultural applications, the Agrimax Force (below left) will be displayed in the size IF 900/60R42. 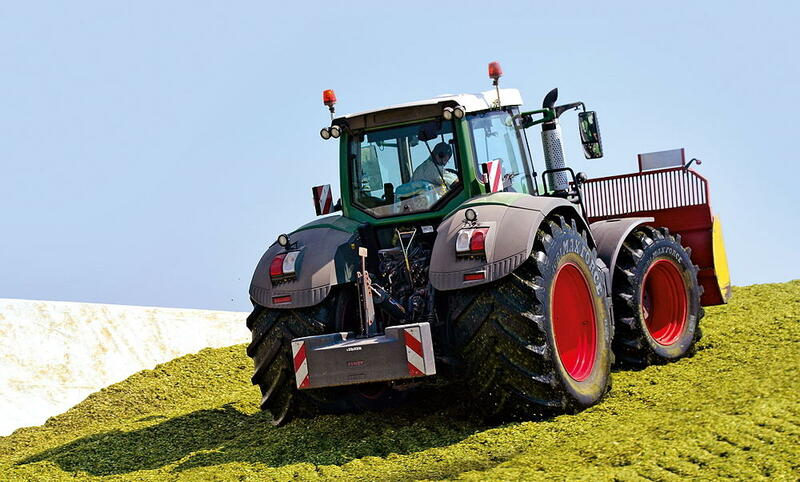 This tyre has been specifically designed with BKT’s further developed IF technology for high-power tractors. It combines increased load capacity with lower inflation pressure compared to a standard tyre of the same size. Also on display will be the Agrimax Teris (below right), which is now available in the size 800/65R32 for high-power harvesters and spreaders. For both industrial and agricultural applications, BKT will also exhibit its Con Star in size 400/70-24. This is a tyre for backhoe loaders, compact loaders and telehandlers, and represents a winning mix of features providing lateral and vertical stability, high load capacity along with an extended product life-cycle.